Yesterday, Indian all-rounder Ravindra Jadeja tweeted that he supports BJP. 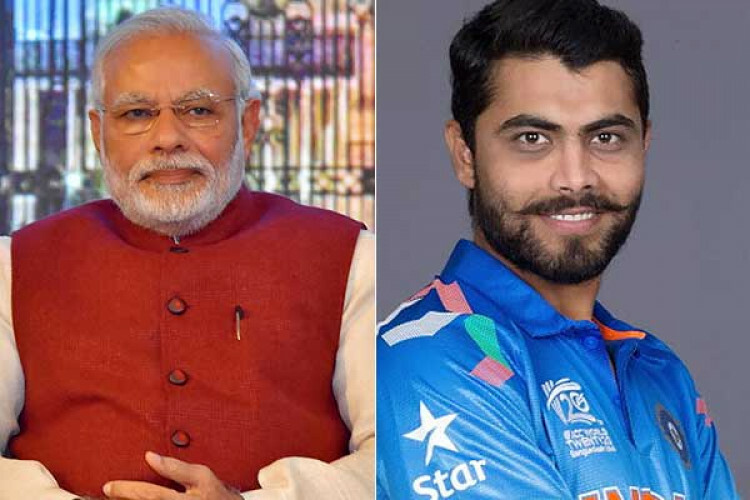 In response, PM Modi thanked Jadeja for backing his party and also congratulated Jadeja for being a part of India’s World Cup squad. Jadeja's wife recently joined BJP and fighting for a seat from the Jamnagar constituency in the ongoing elections. Meanwhile, his father Anirudhsinh and sister Nainaba joined Congress.